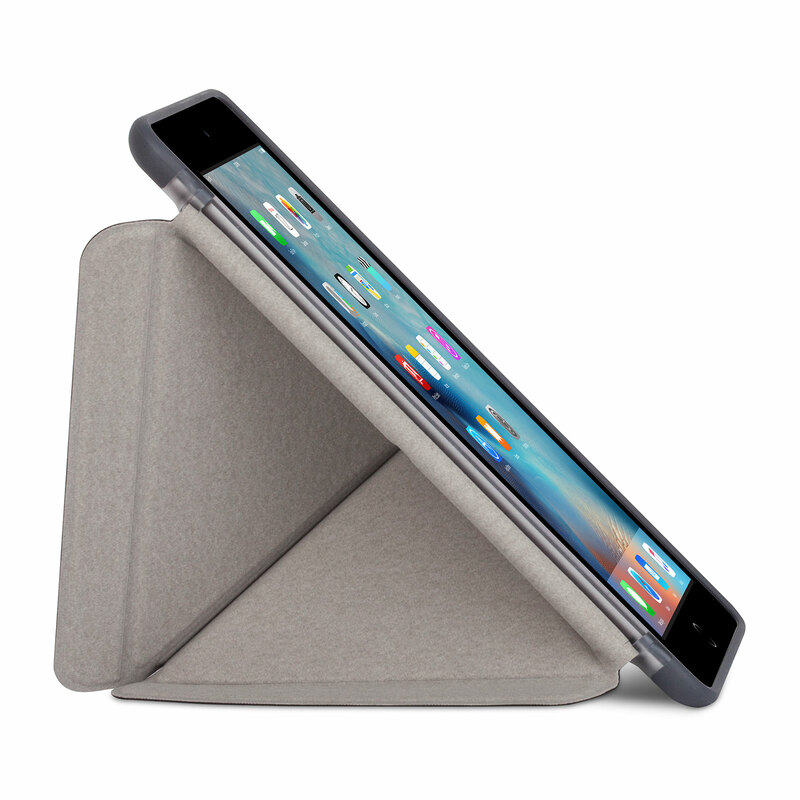 Protect your iPad mini and unlock new functionality thanks to this case's innovative folding design. 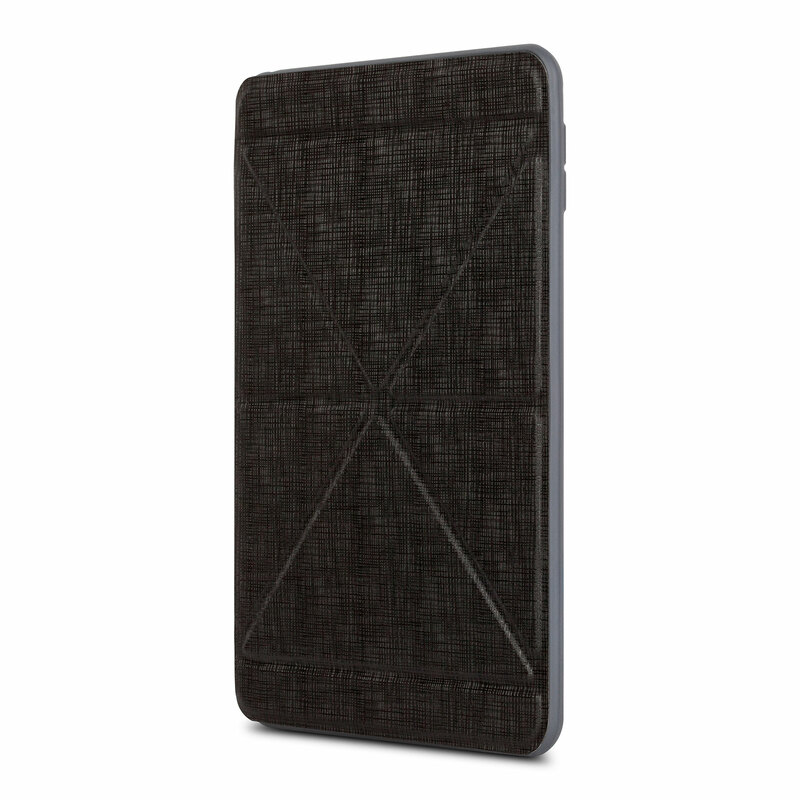 Protect your iPad mini 4 in style with VersaCover's award-winning design. 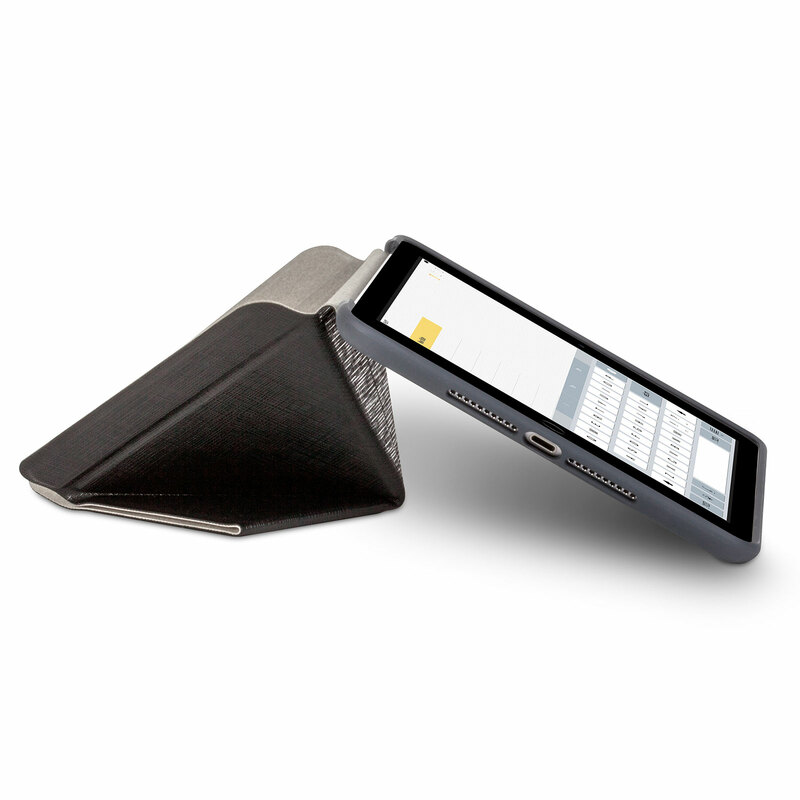 Inspired by origami, its unique folding cover displays your iPad mini at all the right angles for typing, reading, and browsing the web. 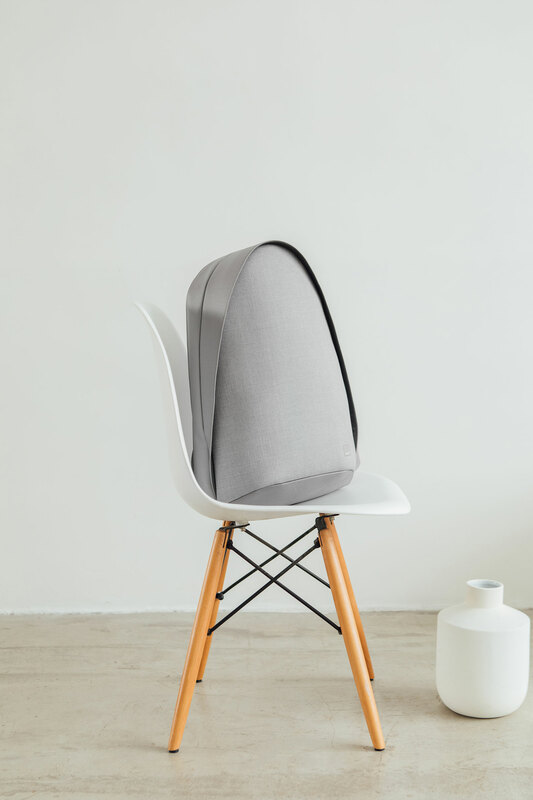 A soft microfiber cover shields the display while a shock-absorbing frame bonded to a shatter-proof hardshell case protects your device's aluminum back from scratches and shocks. VersaCover's built-in magnet assembly supports iPad mini's auto-wake/sleep feature for quick access to all your apps and media. 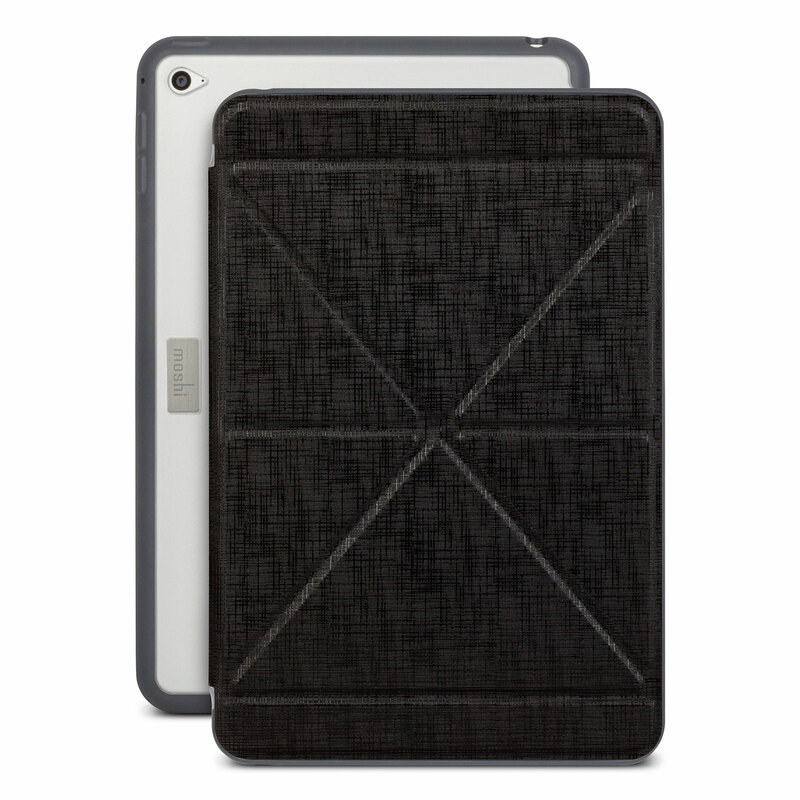 Combining a slim form factor together with durable functionality, VersaCover lets you treat your iPad mini to a stylish case that stands the test of time. 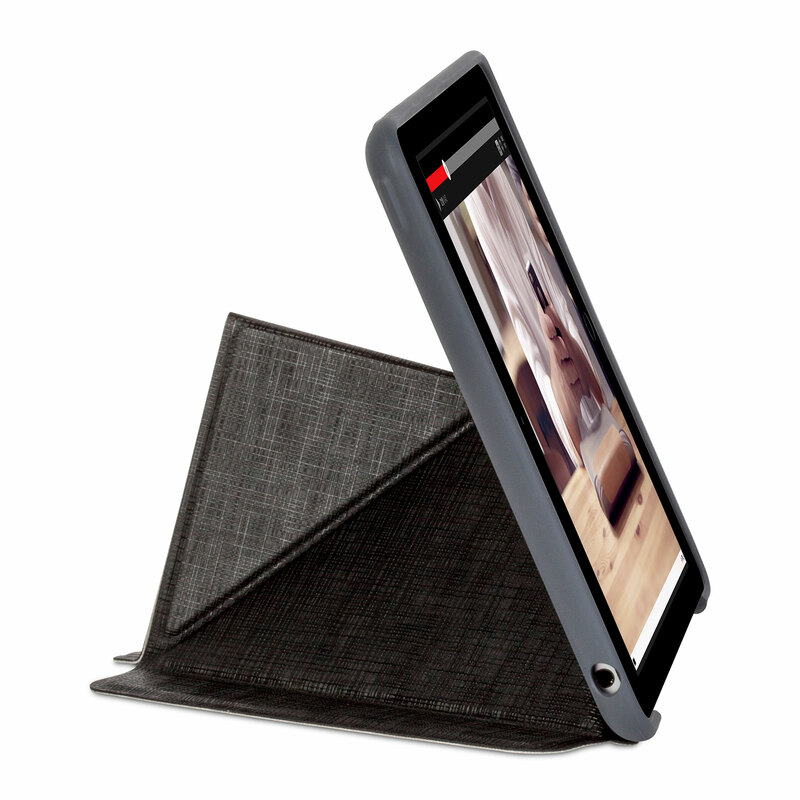 Easy access to all iPad mini buttons and cameras.